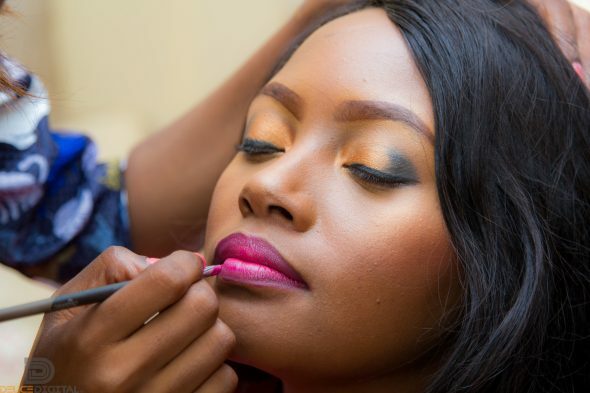 You feel like you are another “me-too” in your field, You are not really standing out! 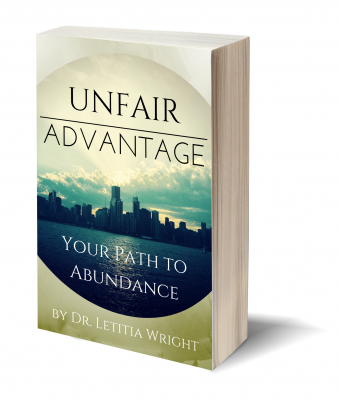 If you are a coach, speaker, trainer, authors, business owner or media personality! If you are tired and buying programs and courses only to find they have NO positive impact on your revenue. I want to share a few things I have learned over my 17 years in media and business. 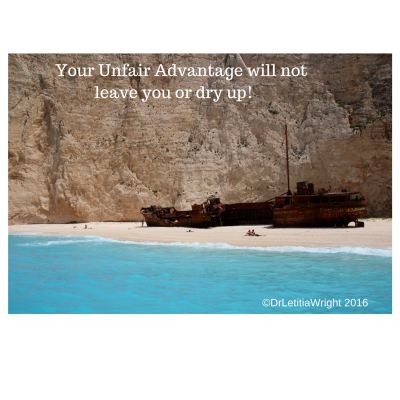 People who use their unfair advantage and take any program they have and make it work! If you leave out your sparkle, you can’t shine! 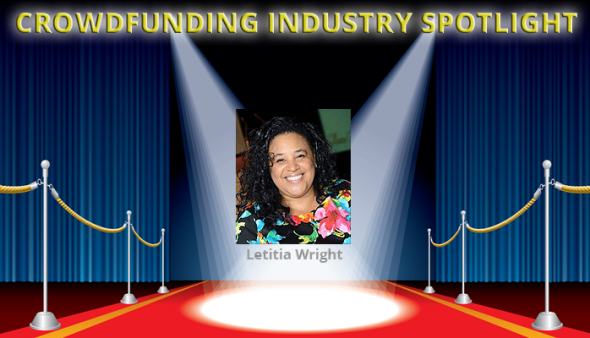 Editor’s Note: Each week I put a crowdfunding industry thought leader in the spotlight and ask them ten questions to inspire and educate. 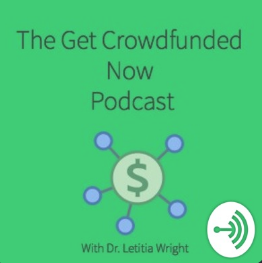 This week Dr. Letitia Wright, talk show host, speaker, panelist and author of the upcoming book “101 Tips to Successful Crowdfunding” shares her insights.